Don't wait for an infestation. Prevent bed bugs in your building. Thorn can help stop bed bugs from infesting your property. 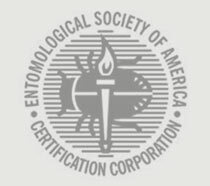 Bed bugs are costly and damage your reputation. Let us make your property hostile to bed bugs. You can prevent bed bugs. Hoping a guest or tenant does not bring in bed bugs is not a good strategy. Thorn can help make your apartments, hotel rooms, or offices hostile to bed bugs. We do this by lightly applying a long lasting residual dust in likely bed bug harborages and places they would likely travel. Apartments generally cost about $30 per apartment with a minimum of 3 apartments. Hotel rooms generally cost $12 per room with a minimum of 6 rooms. – This service is included in all of our hotel’s preventive pest programs and is not an extra charge. 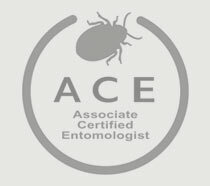 We had a hotel with around 80 rooms that were averaging 12-15 bed bug infestations a year over 4 years. We performed preventive treatments in every room and did not have another bed bug infestation for 2 years and 3 months. Our preventive treatments saved them over $10,000 a year and created less headache, hassle, and frustrated guests. Don’t just wait for bed bugs, prevent them.